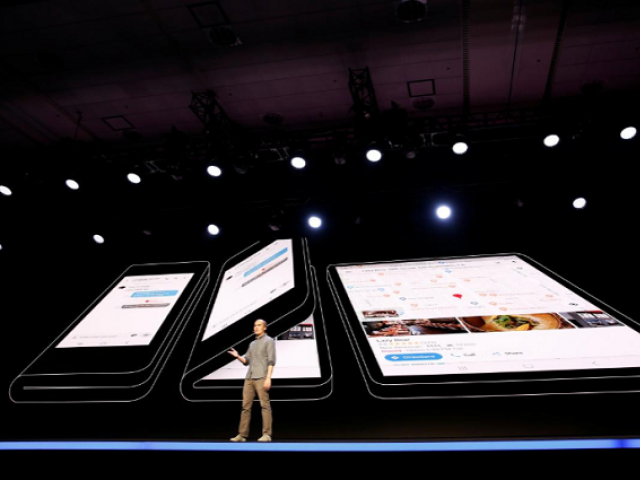 SAN FRANCISCO: Samsung unveiled its much-anticipated foldable phone in San Francisco on Wednesday, urging Android developers to start writing apps for it. The South Korean tech company needs to get the foldable phone right to reverse steep declines in profit for its mobile division and restore some of the cachets its brand has lost to Apple. China’s Huawei has said it is planning to launch a 5G smartphone with a foldable screen in mid-2019. 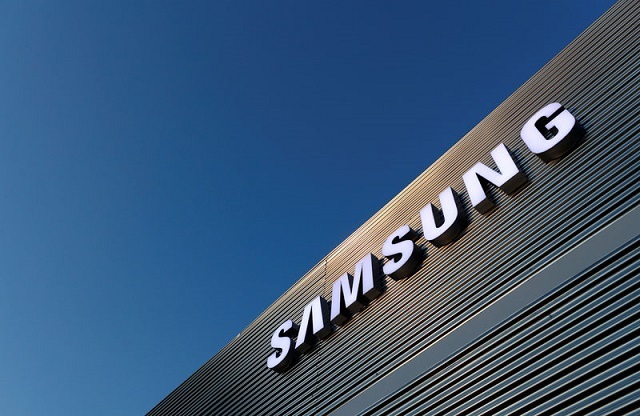 Samsung and Huawei, however, have been beaten to the market by Royole, a Chinese display making start-up, which last week unveiled a foldable Android phone with a 7.8-inch screen, priced from around $1,300. Royole said it would start filling orders in late December.